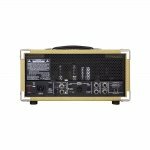 The all-tube, 20-Watt Classic 20 MH is powered by two EL84 power tubes and 3 12AX7/ECC83 preamp tubes. 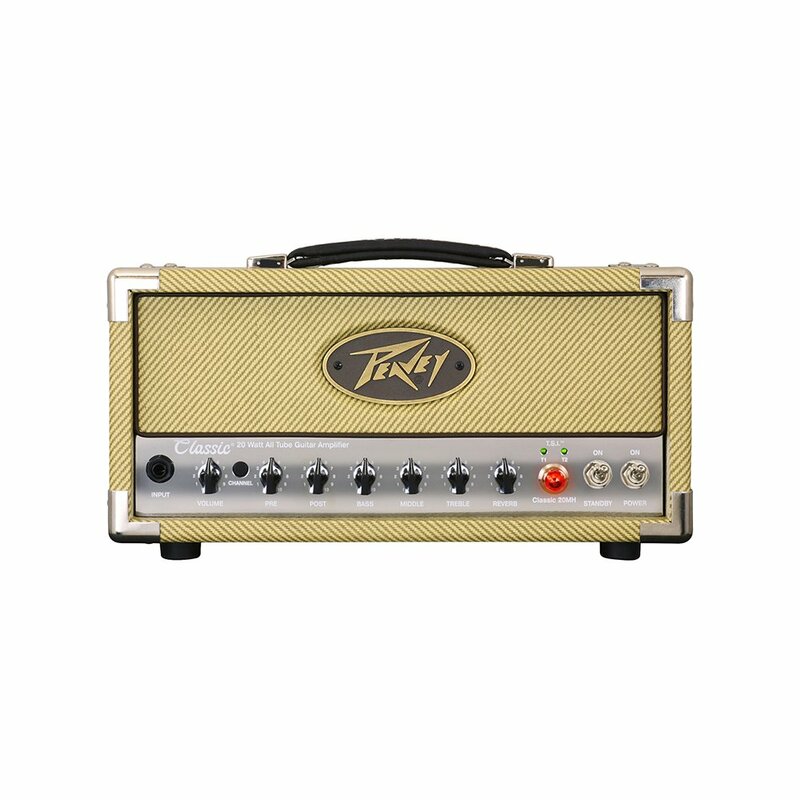 It has two channels that follow the same gain structure and voicing of the Peavey Classic series amps for pure and versatile tone. The channels share a three-band EQ, lush reverb and an effects loop. The channels, effects loop and reverb are all footswitchable. 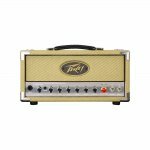 Peavey's TSI™ tube monitoring alerts players of power tube status, and in the event of a necessary tube replacement, identifies which tube needs to be replaced. Rear panel features such as a Microphone Simulated Direct Interface (MSDI™) with XLR output and USB out, speaker defeat switch and 3 position power attenuator switch make the Classic 20 MH mini head perfect for studio environments.